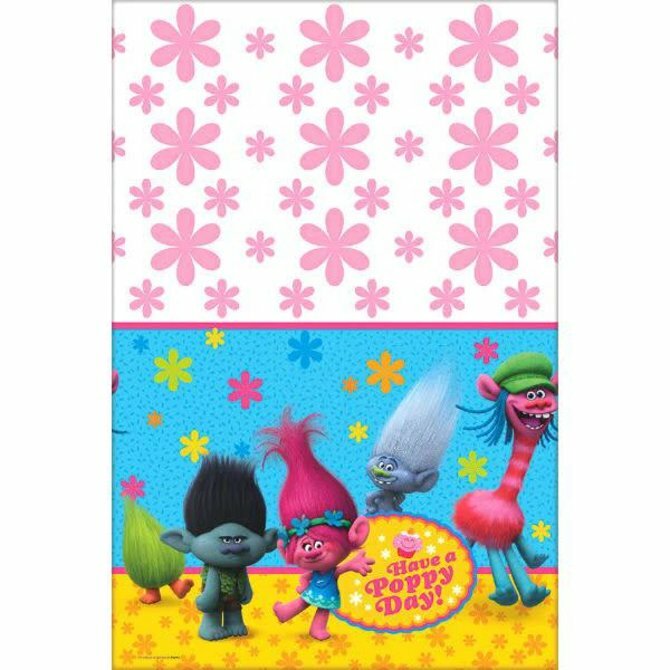 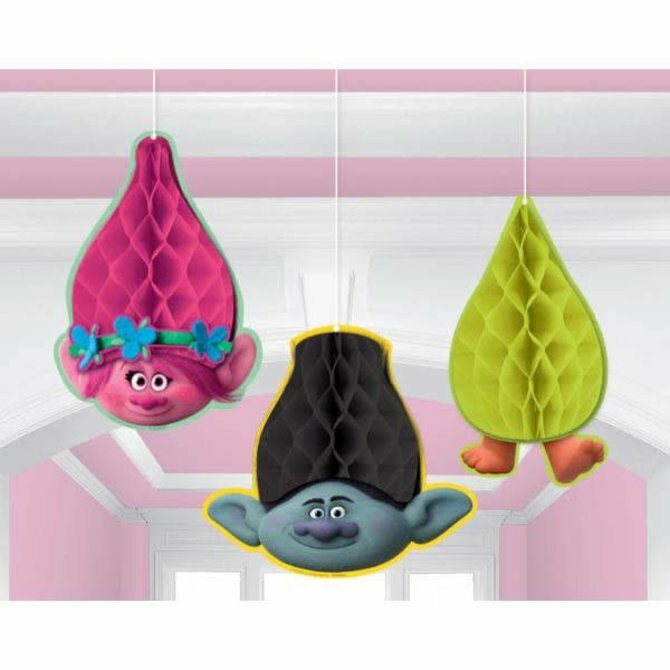 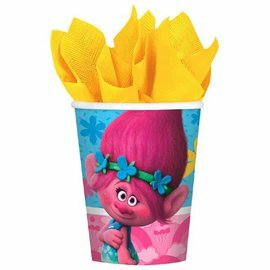 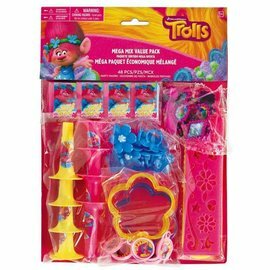 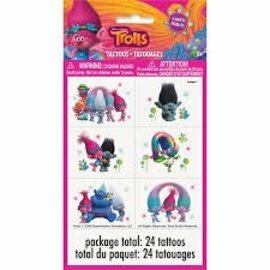 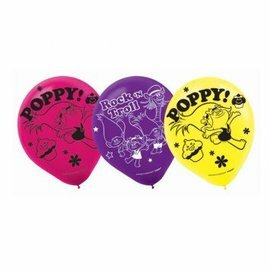 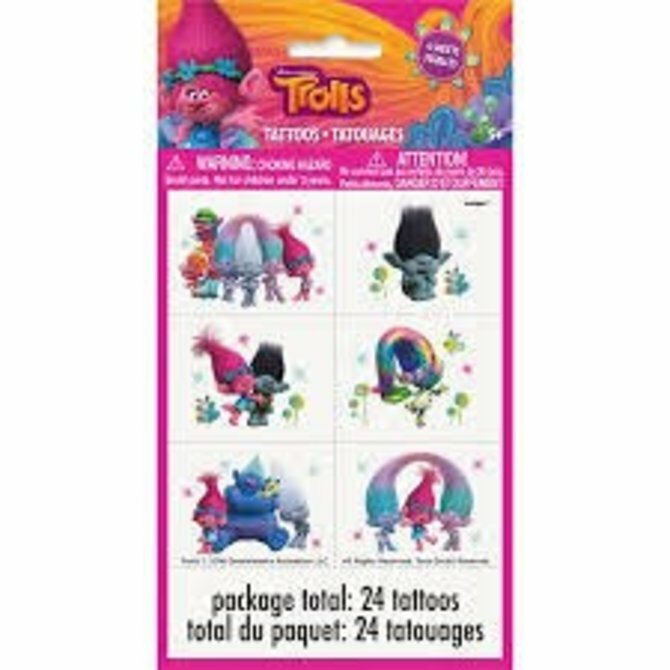 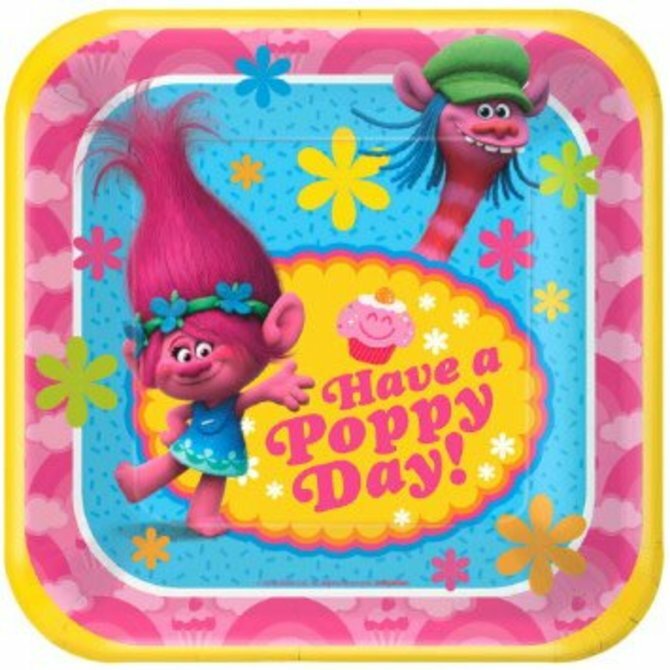 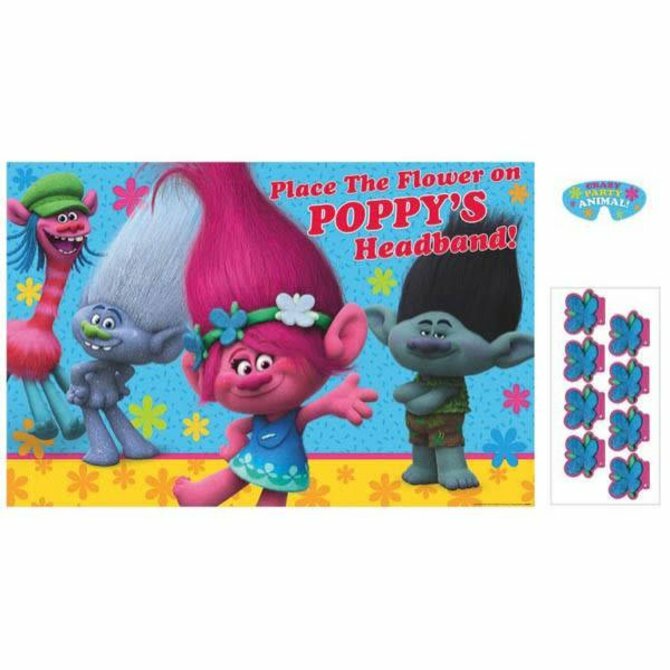 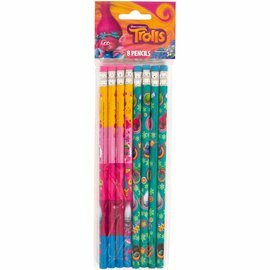 Trolls© Folded Loot Bags - Plastic 8ct. 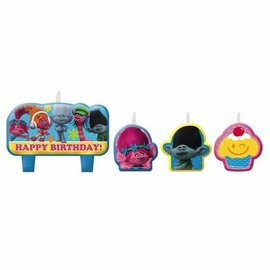 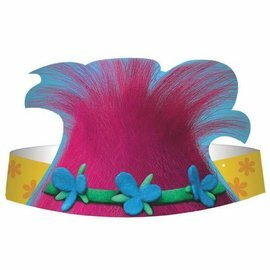 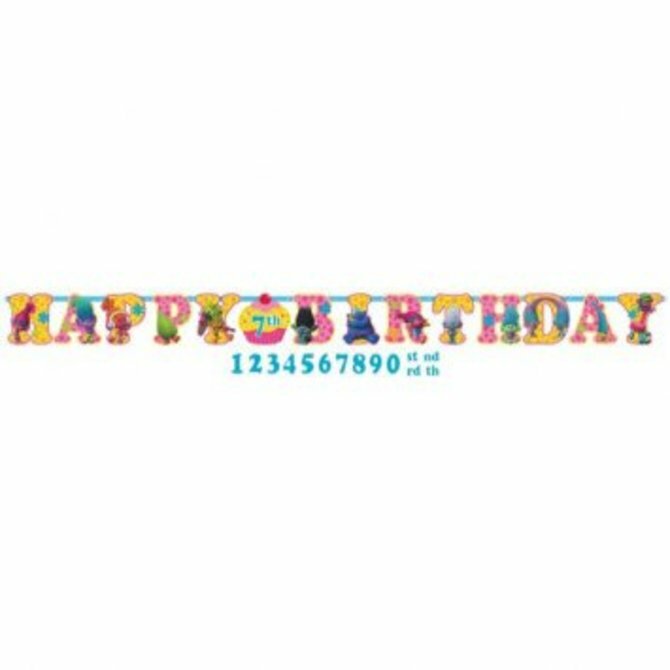 Trolls© Die Cut Paper Hats 8ct. 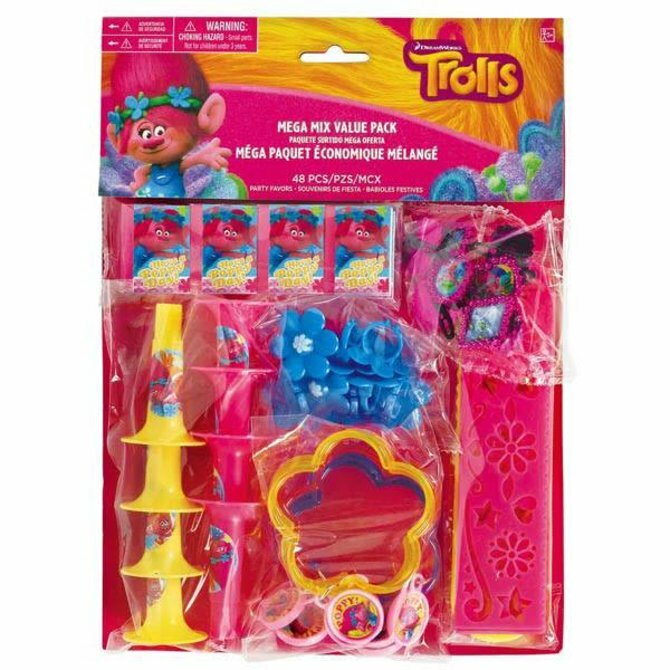 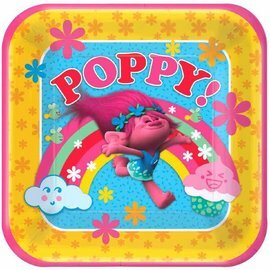 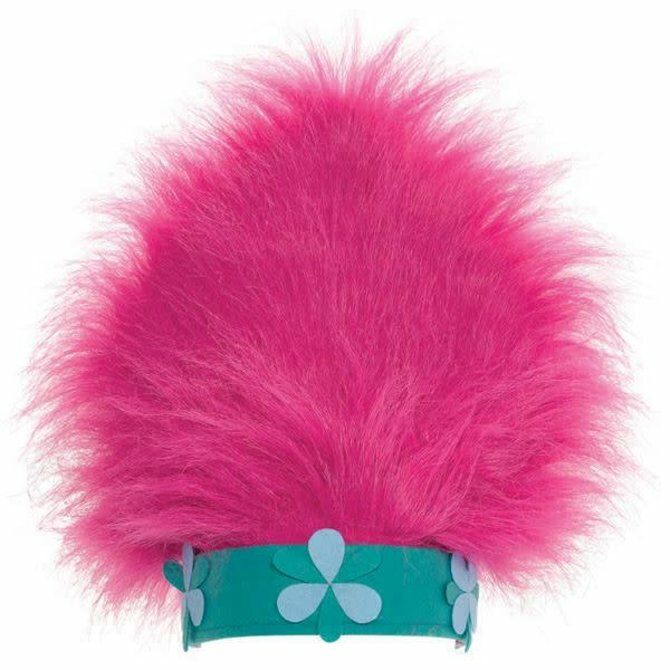 Trolls© Square Plates, 9" 8ct. 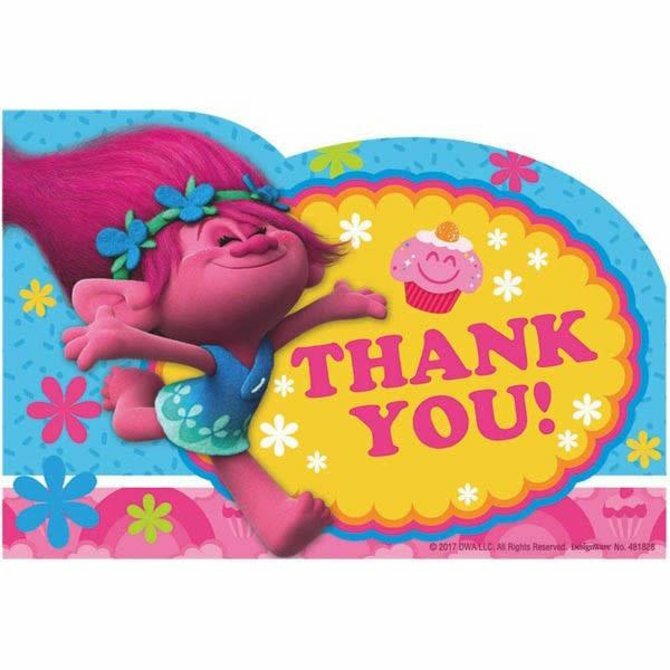 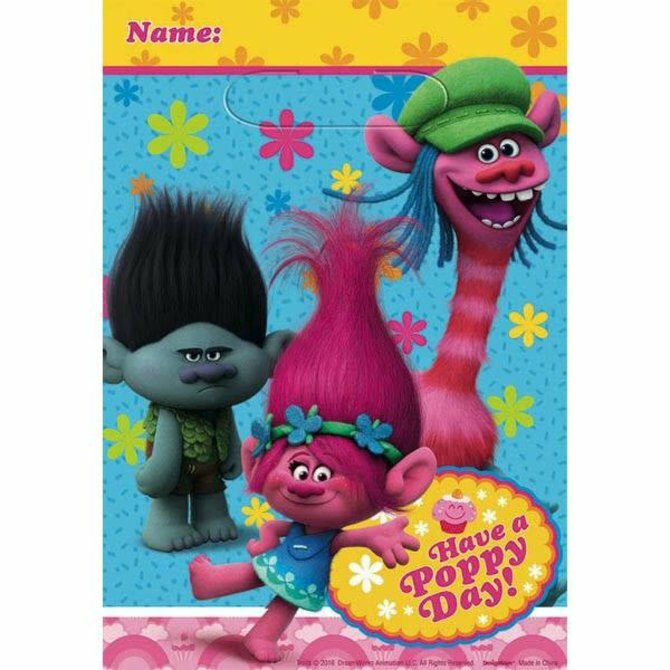 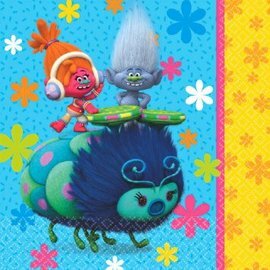 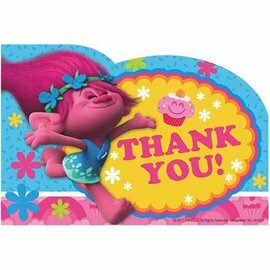 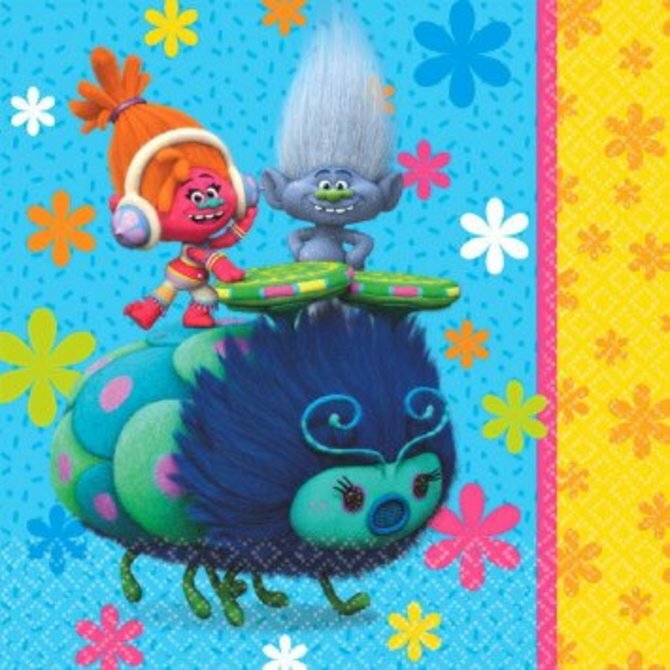 Trolls© Postcard Thank You 8ct. 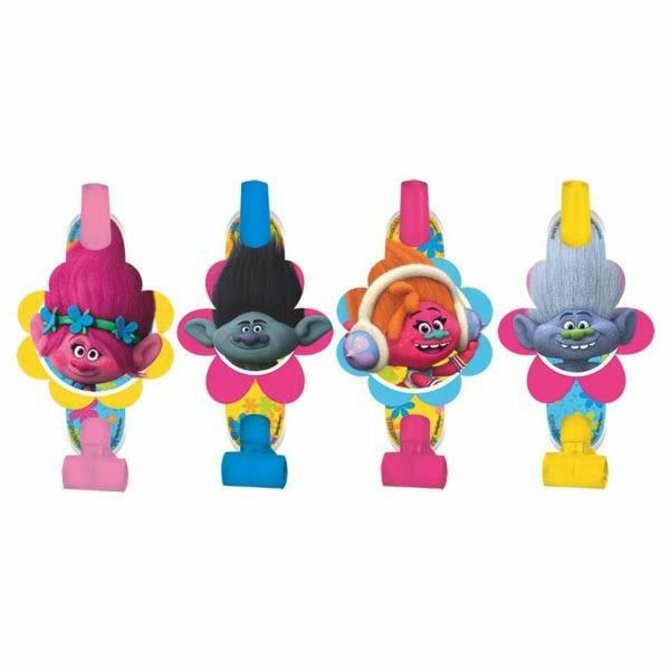 Trolls© Square Plates, 7" 8ct. 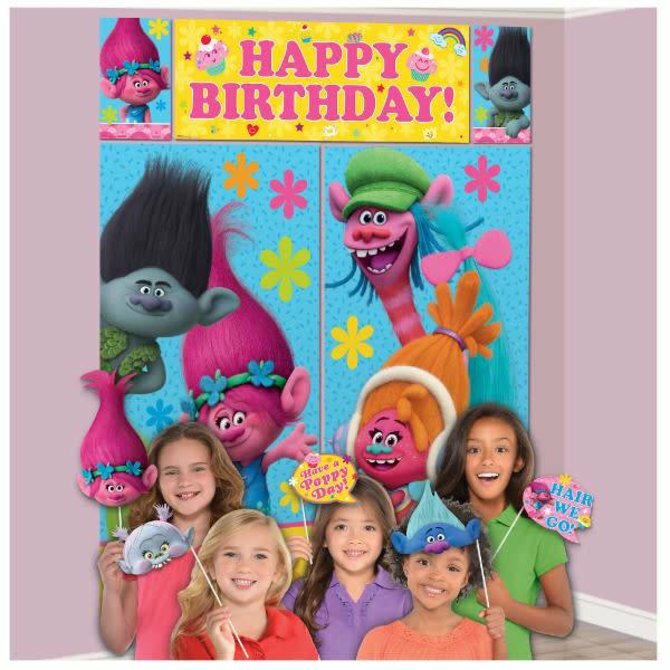 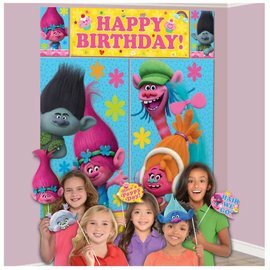 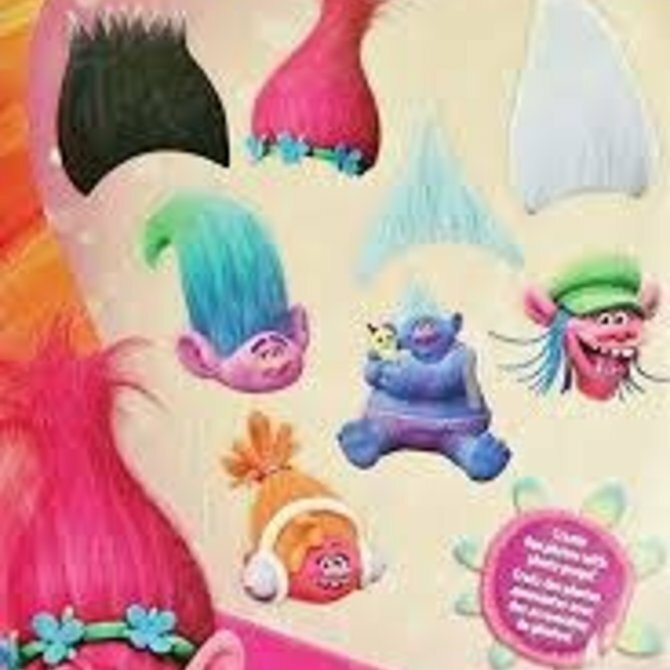 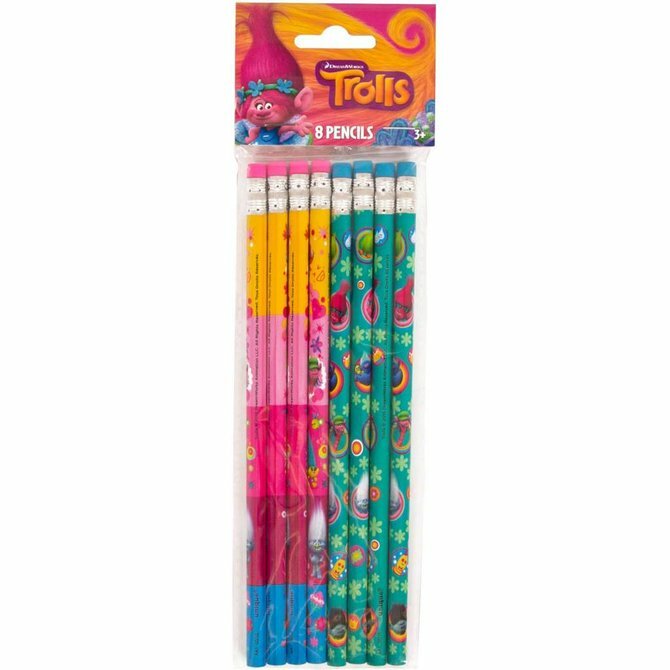 Trolls© 9 oz. 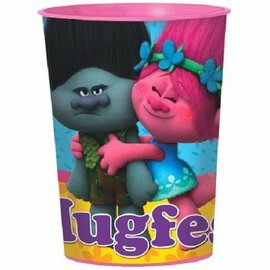 Cup 8ct.